Please visit some of my blog friends. 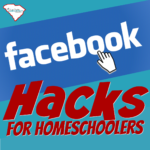 They offer great resources and information to help you along your homeschool journey too! 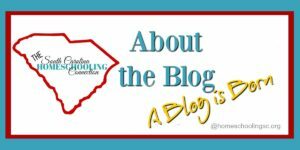 Our Everyday Chaos: Carrie is a homeschooler in South Carolina. She offers lots of insight on Charlotte Mason and Unschooling. Plus, she’s got lots of great advice about photography. 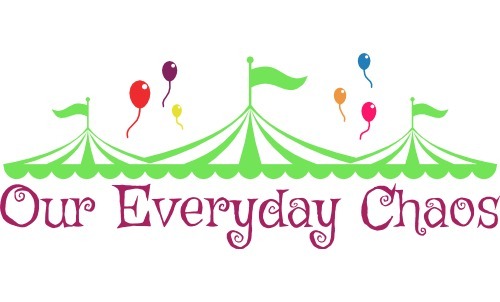 Kidding Around Greenville and Kidding Around Spartanburg: Bethany offers lots of information about fun things to do in the upstate area. 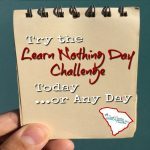 Field trips and family friendly activities, plus an ultimate guide to homeschooling in Greenville and an ultimate guide to homeschooling in Spartanburg. 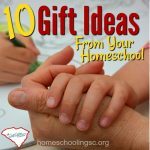 The Secular Homeschool: The home for Eclectic homeschoolers, Free-thinking homeschoolers, and non-religious homeschoolers. 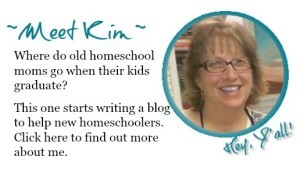 It’s a one-stop shop for all things homeschooling to get connected around the world. Feeding Big: Cynthia graduated her daughter from homeschooling. 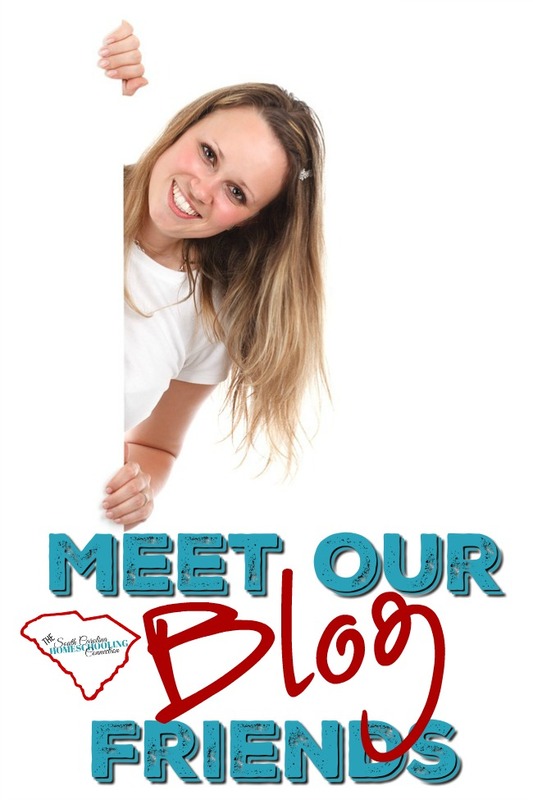 Her blog is about lots of great recipes. 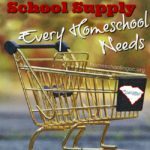 She also has a weekly link up where you can find lots of family-friendly and homeschool activities. 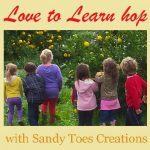 Sandy Toes Creations: Offers a weekly link up to lots of learning resources for homeschoolers. Click over to get some ideas for your home and school.